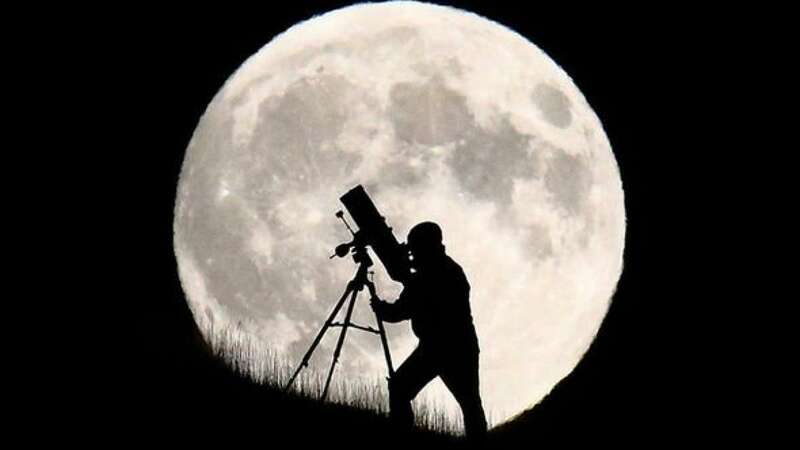 New Delhi : After the stunning Super Blood Wolf Moon that occured last month, astronomers around the world are waiting to welcome the supermoon in February 2019. Those who have missed to see the rare Supermoon lunar eclipse in January can now experience the celestial night-time show in the following dates, this month. A New Moon will enlighten the night skies this February 4. The new moon will be found on the same side of Earth as the Sun, making it invisible in the night sky. The best time to catch glimpse of the new moon is at 9pm GMT. On February 19, the moon will be found on the opposite side of the Earth as the Sun, meaning its lunar features will be fully lit. Supermoons appear slightly bigger and brighter than usual because they are at the closest approach with Earth. It will be the second of three supermoons in 2019. Experts name Supermoons Perigean Full Moons, or Perigean New Moons. Sky watchers may look to the skies from 3.53pm GMT for the best chance of viewing it. February 27 will be the best date to see Mercury for a while as the planet will be at its highest point above the horizon. The planet will reach its greatest eastern elongation on this day. Stargazers may watch Mercury in the western sky shortly after sunset.